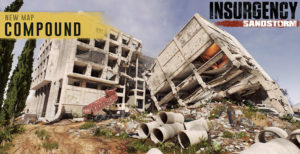 As we get close to our upcoming Free Steam Weekend, we expect to get a lot of new Day of Infamy players that will be looking for tips to help them jump into the game. 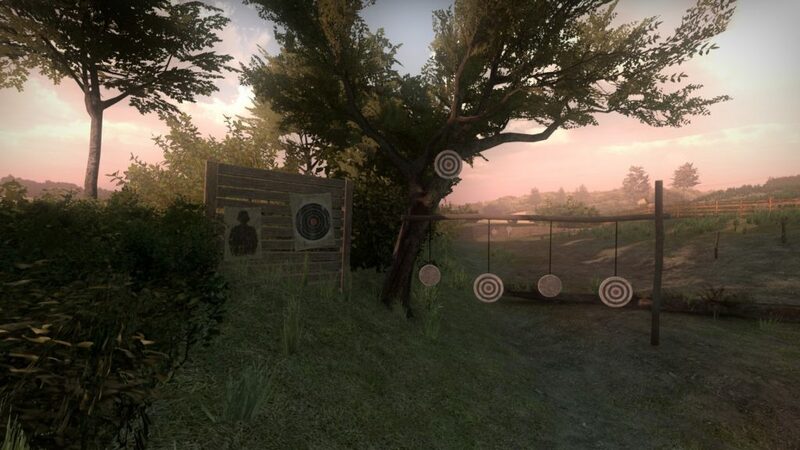 The Shooting range map is designed to give pointers to these players, but also give our experienced players a place to practice with each weapon and blow off a little steam. 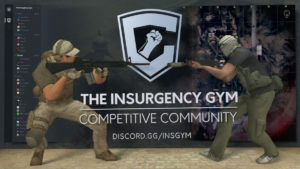 If you’re looking for a little Insurgency competition, The Insurgency Gym is hosting their weekly pickup group event on Saturday that runs from 8:00pm CEST / 7:00pm BST / 2:30pm EST to 11:30 – 12:30 CEST / 10:30 – 11:30 BST / 5:30 – 6:30 EST. 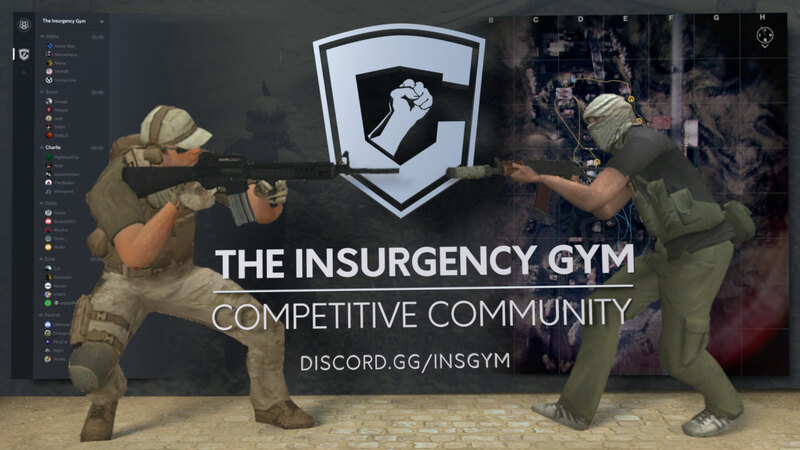 If you’ve ever want to find out what it takes to be a competitive Insurgency player, this is your chance! 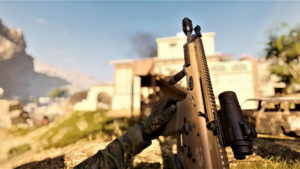 AlabasterSlim shows off the power of the scoped M249! 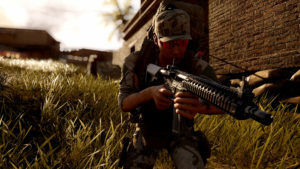 Here’s Plutah‘s epic 20 kill-streak! 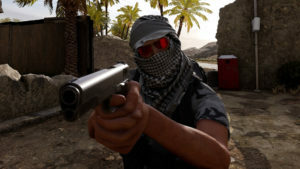 Competitive player and frequent Insurgency Gym participant Stuffed_Shark shows off his grenade arm! 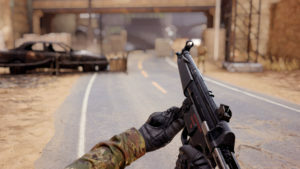 …Another pick-up tournament this Saturday! 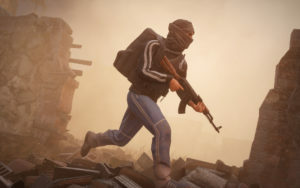 @insurgencygame years went by.. still kickin!